The Amber Alert system and Code Adam Child Safety program are just two of many programs designed to help find missing children or to keep children safe in public. The NCMEC provides two ways to help missing, abducted, or exploited children online by calling 1-800-THE-LOST or using the website´s CyberTipline. Find out how you can help! The holidays are fast approaching and that means more people will be out shopping and celebrating. Children can be quickly and unexpectedly separated from parents. Do you know what to do if you lose your child in a public place? Have you ever been shopping at a local super store and suddenly realized your child is missing? Find a store employee to activate a Code Adam a nationwide missing child safety program. Read this article and find out how the Code Adam missing child program could help find a child. Now there is Dru’s Law, a law that needs convicted child molesters to register on a national Internet database. If they fail to register, they face a felony charge for failing to update their location or address. Do you know what to do if you look up and your child is no longer in your in your sight? here is a safety plan to help locate a missing child. The holidays are difficult for parents who have a missing child. If the missing child is an only child, the parent may choose to put the holiday on hold, ignoring the holiday cheer, until there, is some news of their missing child coming home? If your child is missing the holidays are hard to deal with but won´t go away and if there are siblings to a missing child the holidays must go on. Do you know what to do if your child is missing? First, remain calm. Second, search the immediate area. Then if the child is still missing call police. Do you know what children are missing from your state. Provided are direct links to the NCMEC and each of the 50 states and the current missing children posted at the National Center for Missing and Exploited Children (NCMEC). The National Center for Missing and Exploited Children´s official website contains an abundance of resources. Including information on how you can help a missing child or to find help if your child is missing. The question is not if, but when a natural disaster occurs, will you and your family be prepared? What happens if you are separated from your child during this time? Where do you go for help or who do you call? Read the article and be prepared in the event of a natural disaster. This is a link from NCMEC and these are current missing children. Do you know what to do if your child is missing? Do not spend a longtime searching on your own. Call authorities immediately, and report your child missing. Time is a child’s worst enemy. In a bittersweet ceremony, John and Reve Walsh stood with the President of the United States in the Rose Garden at the White House on the 25th Anniversary of the disappearance of their son Adam Walsh. Read on to find out why the couple was there. Shawn Damian Hornbeck should have been home by five. When he was not home by six his family went looking for him, and at eight Pam called the police. On that Sunday afternoon October 6, 2002, it seemed as if he disappeared without a trace. The National Center for Missing and Exploited Children (NCMEC) provides a CyberTipLine for people to report a missing child or suspected child exploitation. 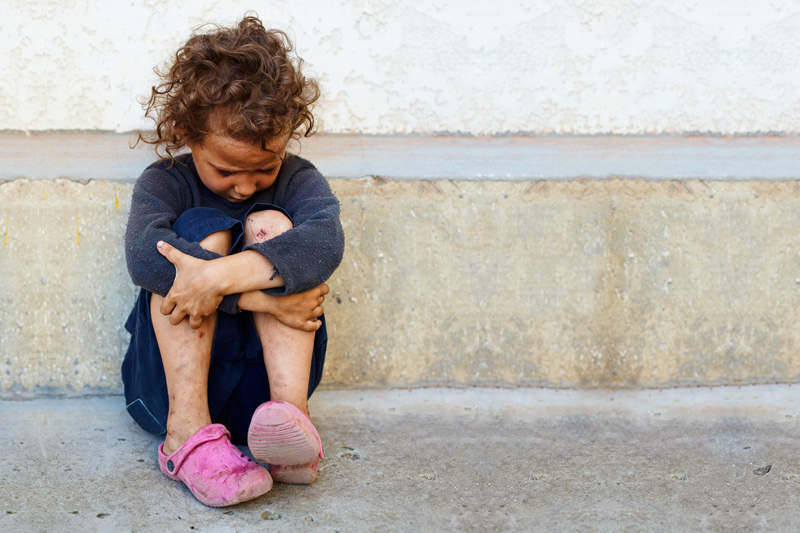 Learn how to help a child in being hurt or exploited.